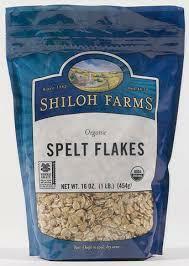 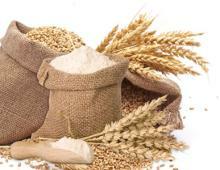 flour, wheat flour,teff flour, rice flour, corn fl..
Flour is a powder which is made from grinding up cereal grains, other seeds, or roots. 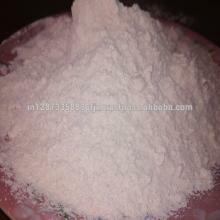 It is the main ingredient of bread, which is a staple food for many cultures, making the availability of adequate supplies of flour a major economic and political issue at various times throughout history. 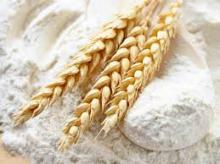 Wheat flour is one of the most important foods in European, North American, Middle Eastern and North African cultures, and is the defining ingredient in most of their styles of breads and pastries. 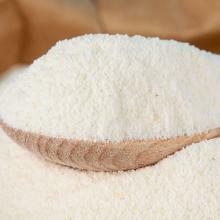 Maize flour has been important in Mesoamerican cuisine since ancient times, and remains a staple in much of Latin American cuisine. 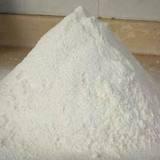 Food features:Flour contains high proportion of starches, which are a subset of complex carbohydrates also known as polysaccharides. 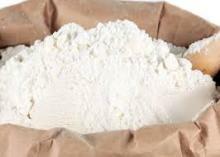 Leavening agents are used with some flours, especially those with significant gluten content, to produce lighter and softer baked products by embedding small gas bubbles. 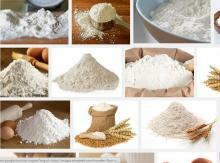 Dietotherapy function:Bread, pasta, crackers, many cakes, and many other foods are made using flour. 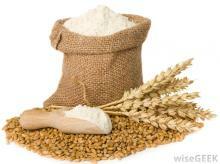 Wheat flour is also used to make a roux as a base for gravy and sauces. 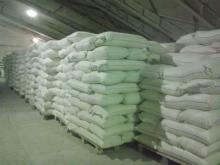 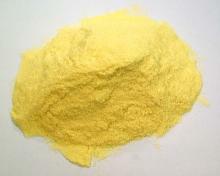 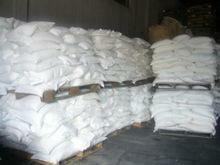 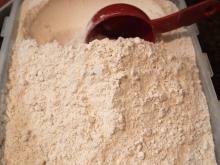 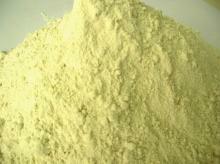 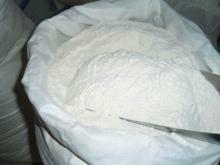 White wheat flour is the traditional base for wallpaper paste.